Garson, G. D. (2016). 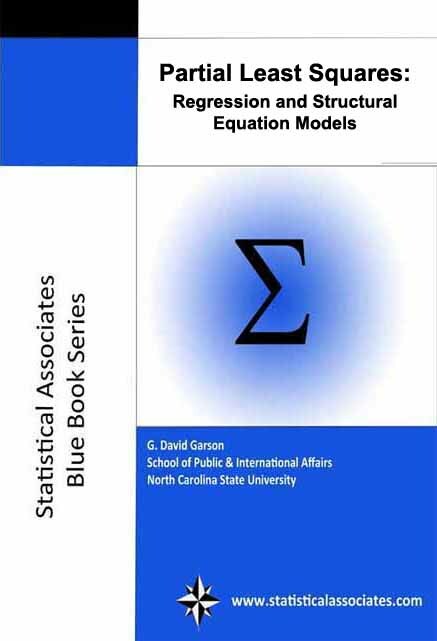 Partial Least Squares: Regression and Structural Equation Models. Asheboro, NC: Statistical Associates Publishers.